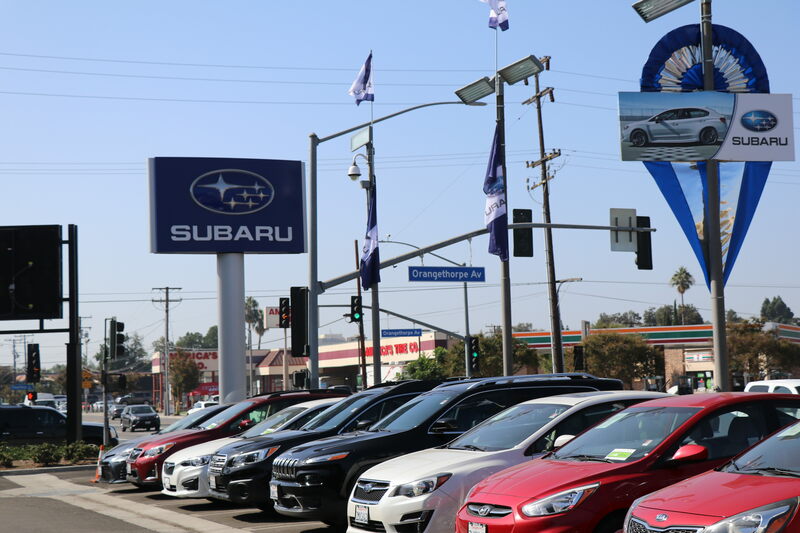 Ocean Subaru of Fullerton, located on Euclid in Fullerton, shares the love with customers and the community. While the dealer offers a variety of new and used Subaru models, loan and lease options, and car service and maintenance, they also support partnerships benefiting organizations throughout the community. According to General Manager, Kevin Kim, a percentage of sales generated by Ocean Subaru goes back to the community through the Subaru Love Promise, a pledge to collaborate with local charities and nonprofits. The Share the Love event, which ended on January 2, 2019, guaranteed a $250 donation per car to the dealership’s choice charity. 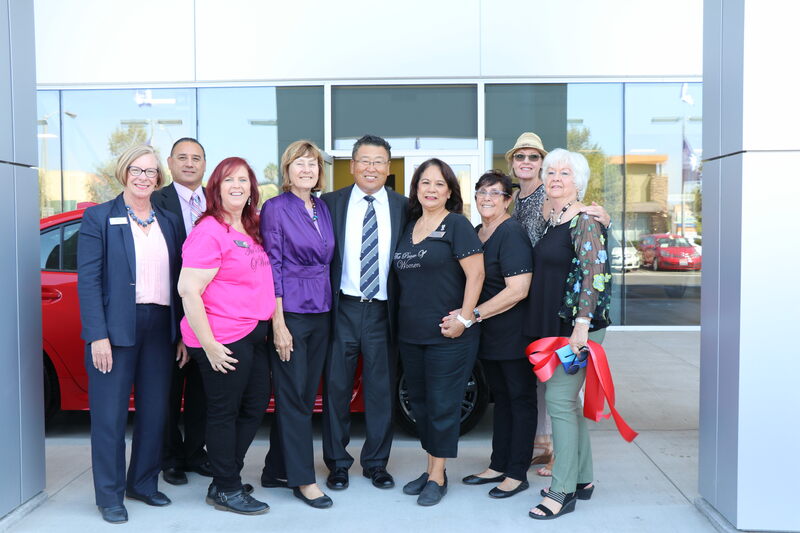 Ocean Subaru chose the Woman’s Club of Fullerton because of their values and generosity to the local community. In addition to their philanthropic contributions, Ocean Subaru’s sales tax revenues benefit local programs including Fullerton schools and learning programs. Ocean Subaru’s employees also set this dealership apart from the competition. “Ocean Subaru and its employees emulate the same lifestyle and core values of Subaru,” said Tam Nguyen, the California Regional Vice President of Victory Automotive Group, which owns Ocean Subaru of Fullerton. They take interest in saving the world, particularly through a greener work environment and greener cars. 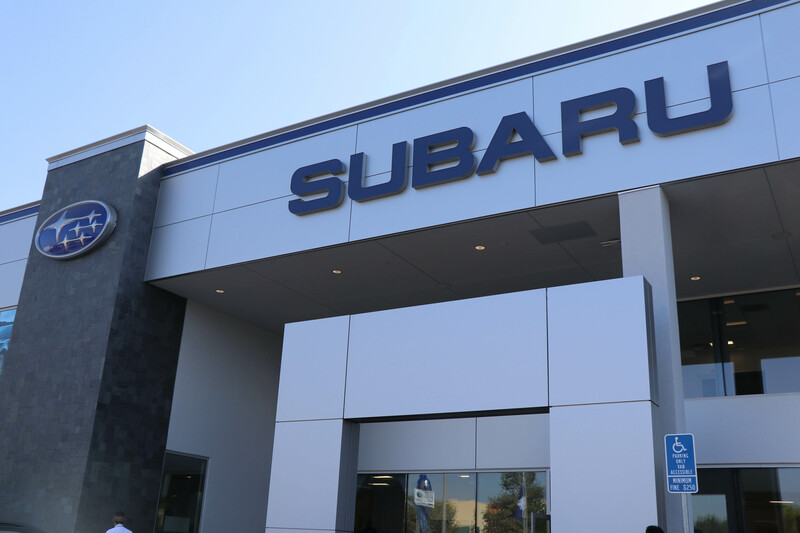 Ocean Subaru of Fullerton has distinguished itself as a Subaru Eco-Friendly Retailer certification by practicing energy efficiency, water conservation, recycling, waste management and community involvement. They use recyclables and sell cars that are low in emissions. New to Subaru is the 2019 Crosstrek Hybrid, introduced in December 2019, which demonstrates the manufacturer’s commitment to lead the way in environmentally safe vehicles. 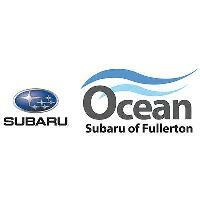 Most importantly, Ocean Subaru ensures customer satisfaction - one of their top visions and priorities. Employees interact with customers one-on-one to provide a more personal experience, so much so that they become familiar by a first-name basis. “We go the extra mile to make sure that they are extremely well taken care of and happy,” said Nguyen. His advice to other dealerships? Visit their website for a complete automotive experience.